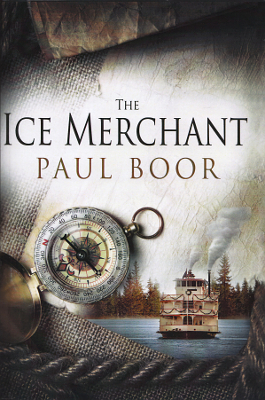 Description: It's the year 1889, and a shrewd Yankee ice merchant, Nicolas Van Horne, has been carving out a profitable side-business. Deep in his ship's icy hold, dozens of human cadavers lie between the huge blocks of ice. On this delivery, his first to Galveston's new Medical School, Nicolas makes the ghastly discovery that he's been trafficking in murdered boys. Only with the help of Rene Keiller, Galveston's lovely lady scientist, will Nicolas eventually solve the puzzle his ice holds . . . but first he must overcome his personal demon of morphine addiction, and become inextricably entangled in Rene's experiments on the most dreaded killer of the time, Yellow Fever. 433 pages. Viewed: 3,050 times since February 25, 2014.